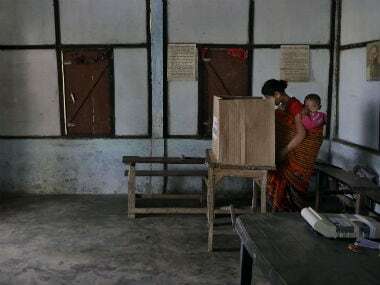 Special steps taken by the election department to attract voters to the polling station struck a chord with the electorate in Kamrup (Metro) district on Monday. 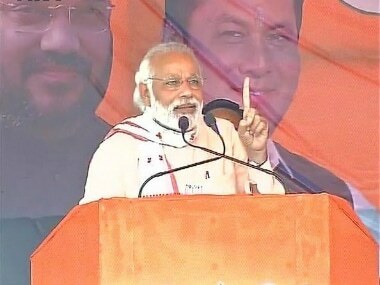 Prime Minister Narendra Modi on Friday urged the people of Assam to vote decisively for the BJP, warning that a hung assembly will hurt the state. 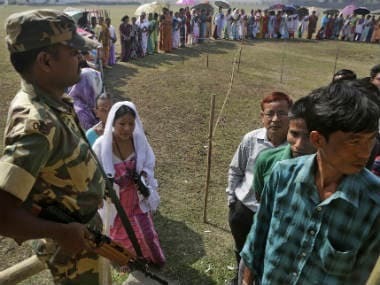 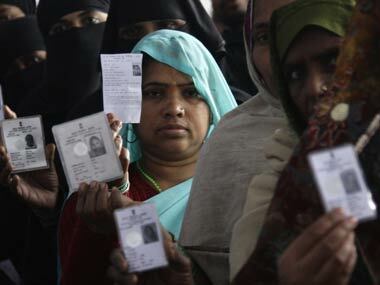 At least 20 percent voters in Assam exercised their franchise during the initial hours of polling to decide the fate of 539 contestants in 65 constituencies. 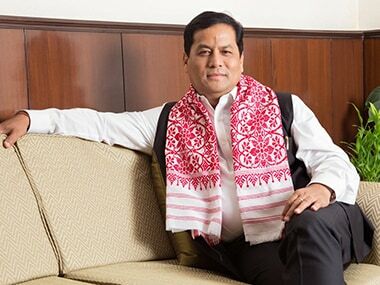 A perfume baron with signature outlets and distribution centres in more than 30 countries around the world is waiting in the wings in Assam. 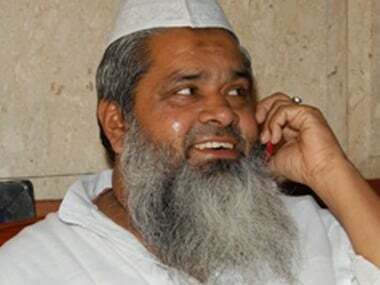 The familiar politics of citizenship has peaked in poll-bound Assam with the BJP invoking the issue with a fresh promise to stop illegal infiltration. 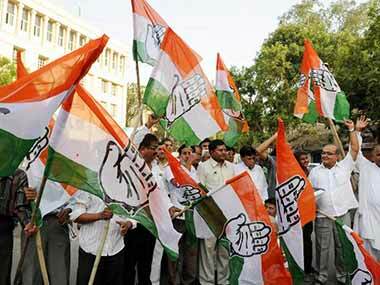 The Congress on Monday released the second list of candidates for 57 constituencies which will go to the poll on 11 April. 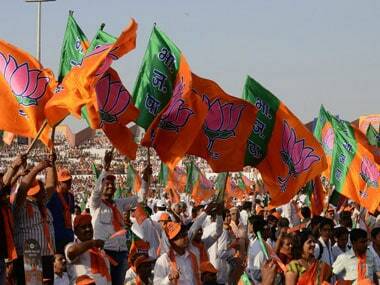 The grass root revolt in both the local BJP and the AGP in Assam has given a whole new dimension to state politics. 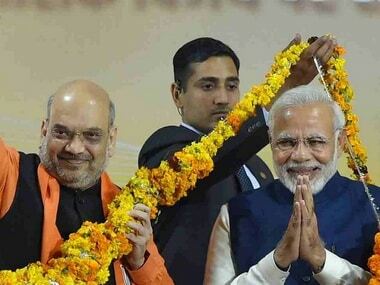 BJP on Wednesday night announced the names of 88 candidates for the Assam assembly polls including those of its chief ministerial candidate Sarbananda Sonowal, former Congress leader Himanta Biswa Sarma and Lok Sabha MP Kamakhya Prasad Tasha, who has been fielded against Chief Minister Tarun Gogoi.